It is replaced by the DAP Technologies M9010. Designed for safety and a larger screen size in a mobile device. The DAP-Technologies M8920 offers QWERTY or AZERTY keypad with dedicated 10 key for efficient data entry. 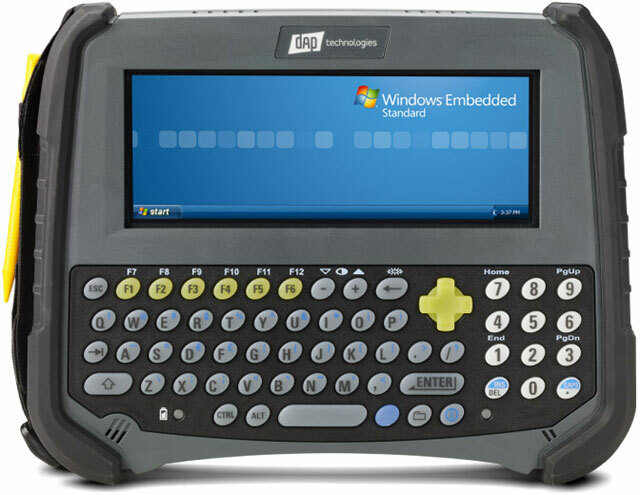 M8920 offers a full 7 inch WVGA (800 Ã— 480) touchscreen with 7 programmable function keys. 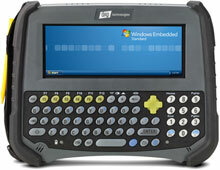 A Windows XP Embedded Standard 2009 runs powerful desktop and enterprise applications on a portable device. Designed for safety compact form factor allows for a clear line of sight in vehicle mounted applications. Environmentally sealed to IP67 and meets MIL-STD-810F requirements it floats and can withstand immersion in up to 1 meter of water and emerge with full functionality.